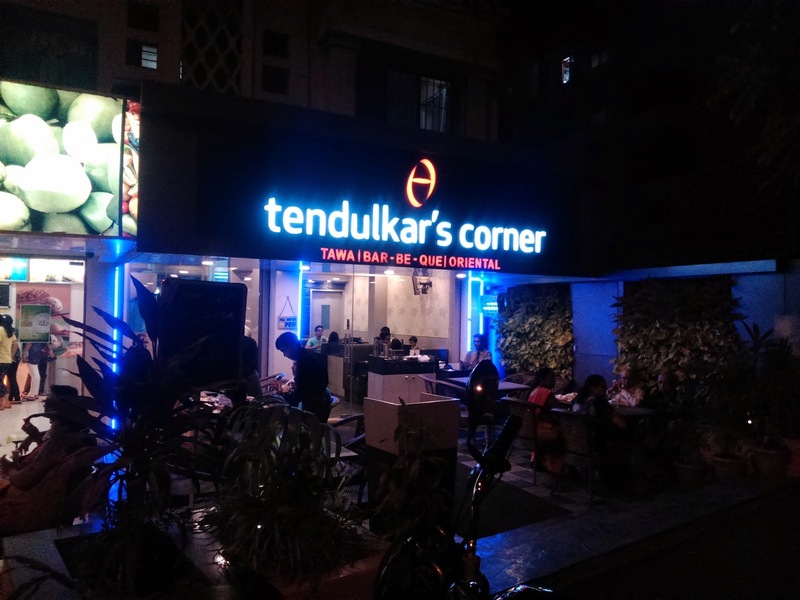 Home Food Restaurents Tendulkar's Corner, Not Out! Sachin Tendulkar has nothing to do with this post. 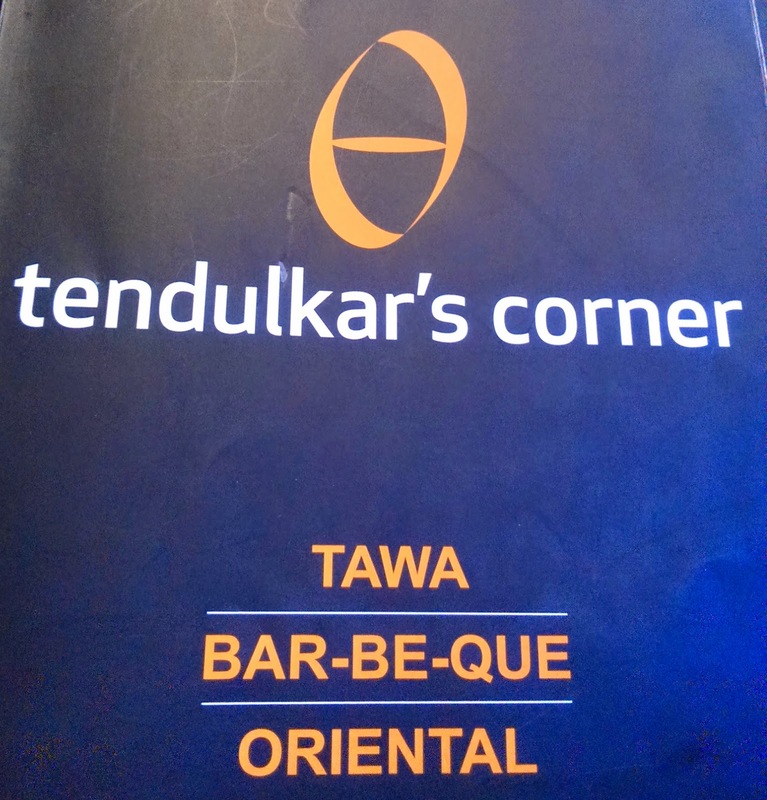 It's also not about his restaurant Tendulkar's which I must put on my Wish-List to visit, soon. This is a review about a local restaurant somewhere on the border on Borivali & Dahisar in Mumbai known by the name tendulkar's corner. 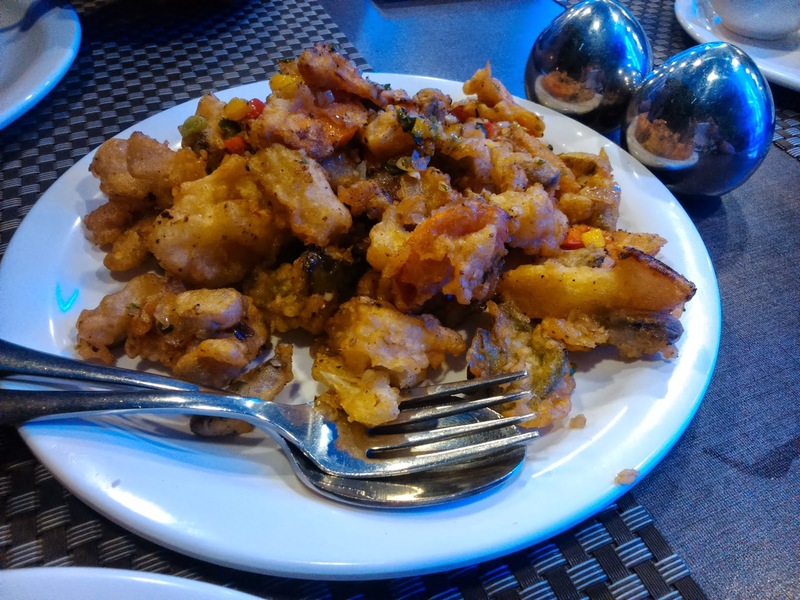 When on a budget and mood of the taste buds crave oriental cuisine, this the place my friends. Authentic ingredients with a finesse in preparations is their key to success. Their menu offers numerous options for all age groups. Yes, the restaurant on a Thursday night was packed with teenage groupies to married couples to grandpas & grannies. The entire menu ensemble calls out loud to you,"Hey I am different try me!". The menu offers Thai, Chinese, Korean and Indian. All the mentioned cuisines have different spice levels hence let your server know your spice tolerance. 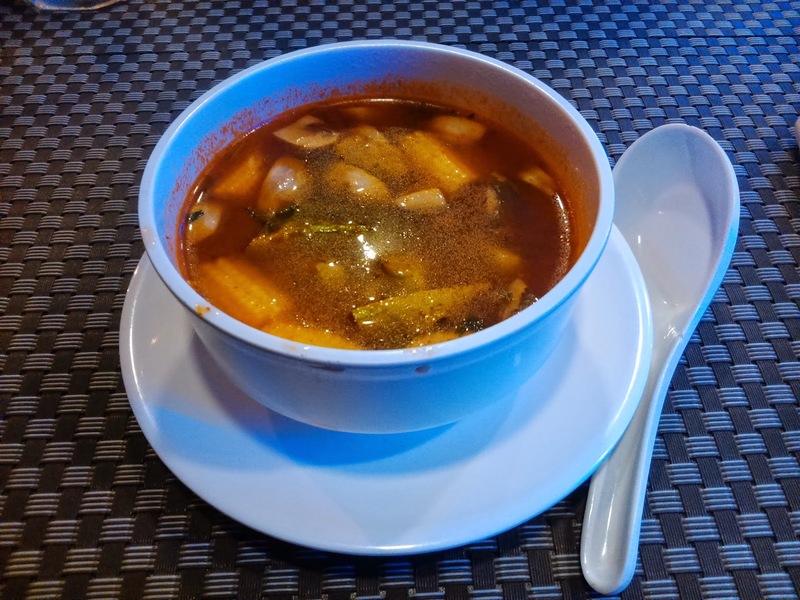 We started of with Veg Tom Yum Soup, it was packed with a spicy punch from the lemon grass & bok choy. Since the soup had our sweat glands activated we needed a soothing element hence we asked for Indian barbecue , Paneer Ajwaini. The preparation of this dish was marvelous. 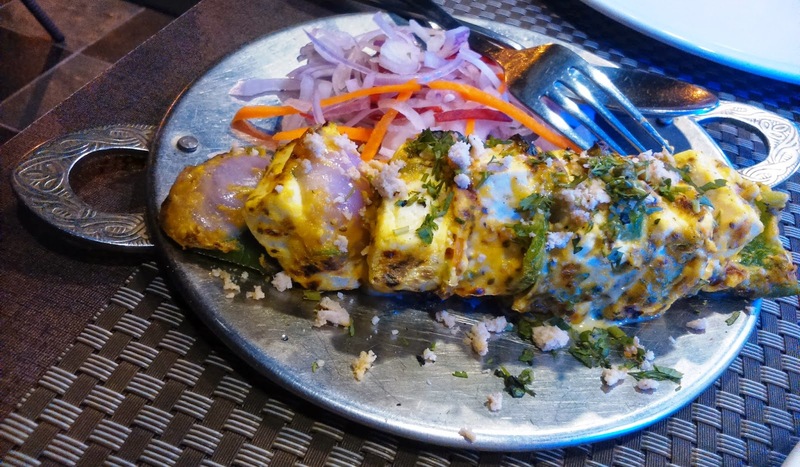 The marination was creamy and fresh plus the aroma of the ajwain spice gave it a nutty edge. Next, we hoped onto a Thai entree, Golden Veggies in Thai Spice. See that's what I liked about this outlet. You can try different things. 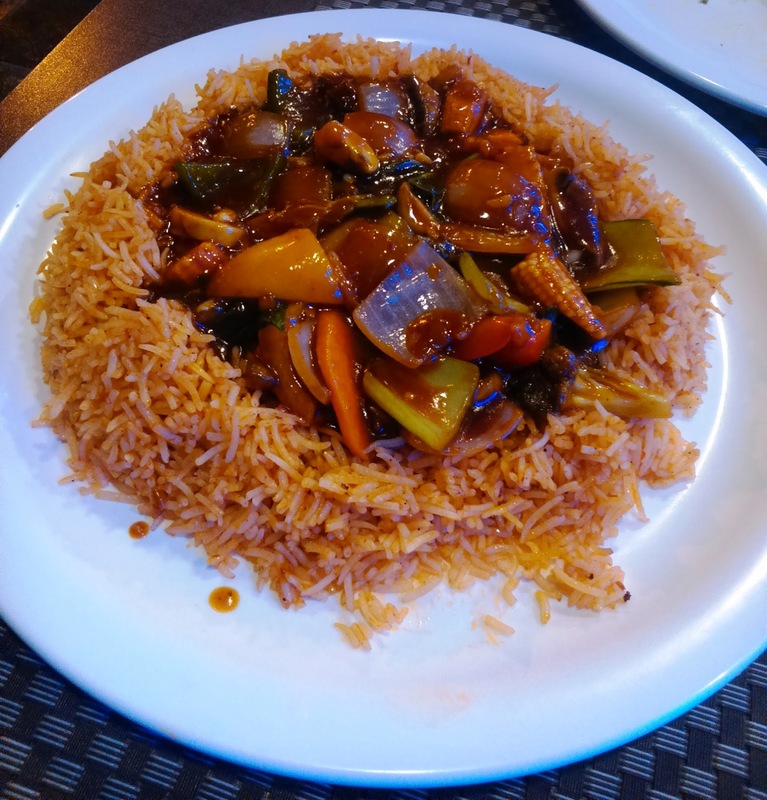 Now for the main course we opted for Korean Rice with Stirred fry vegetables in brown sauce. The spices used in this dish makes you sway in their aroma. So what's my verdict? Oh I loved the food will definitely go again buttttt..... to grab a take-away. 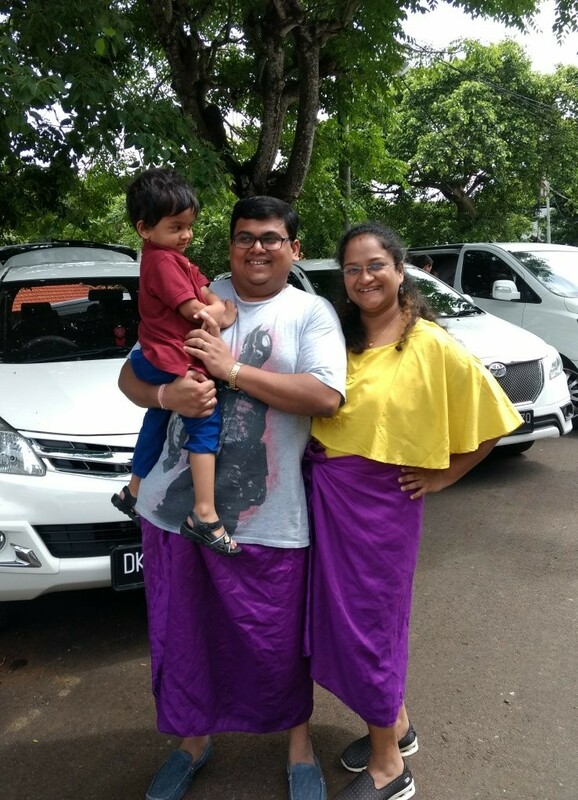 The outlet is very small hence if you need to reach a bit early to catch a place in the air conditioned section else the Mumbai humidity and road side traffic scars your mood. Oriental cuisine makes the sweat glands to burst anyway, if Mumbai humidity is added then you gonna sweat like a pig hence probably not a good idea for a dinner date. Buttt, the food is really good and available incredibly at a reasonable cost. The meal cost us around 700 with two soft drink cans. Hence I feel tendulkar's corner definitely not out from my favorites.